IFA 2018, BERLIN – AUGUST 30, 2018 – Say hello to your digital companion who’s by your side at home and on the go. “Hey Google, turn the kitchen lights on”, “Hey Google, how do I make lasagna?”, “Hey Google, play my epic playlist”. Simple as that: a simple voice request triggers your JBL LINK BAR, LINK VIEW or Everest GA to play music from services like Google Play Music, Spotify, Deezer, YouTube Music, and many others. 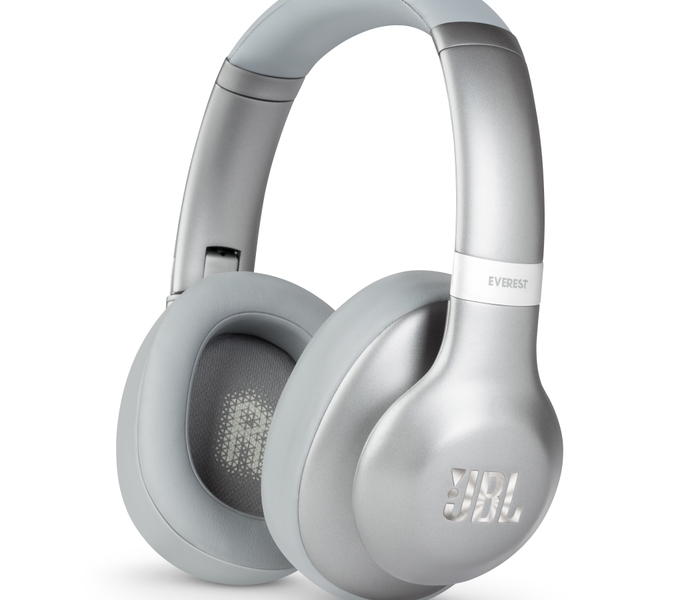 Clever brains aside, the LINK BAR and LINK VIEW, join the ranks of the JBL’s voice activated LINK product family. With Chromecast built-in, it’s easy to cast your favourite shows and music. Experience crystal clear JBL sound with a super smooth setup. The LINK BAR makes your TV even smarter, with legendary JBL sound performance. 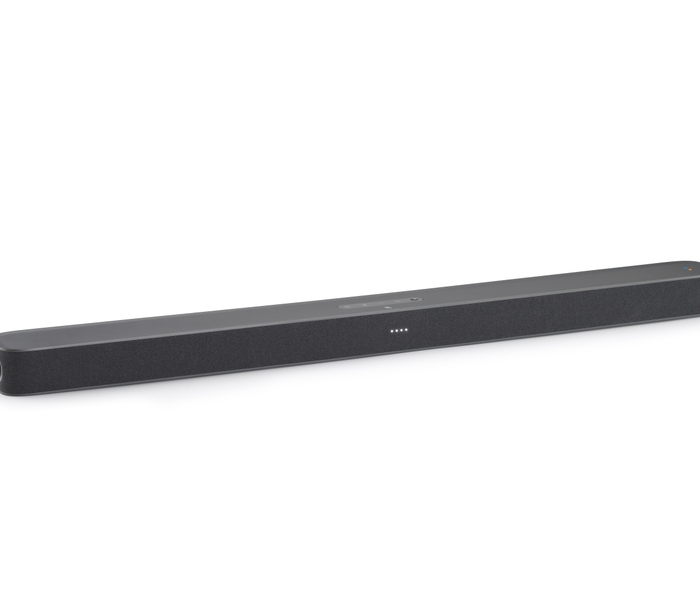 Equipped with built-in Android TV and the Google Assistant, this soundbar is anything but ordinary. Simply saying “Hey Google” grants instant access to streaming favorite flicks or YouTube videos, and content search becomes effortless through voice commands. 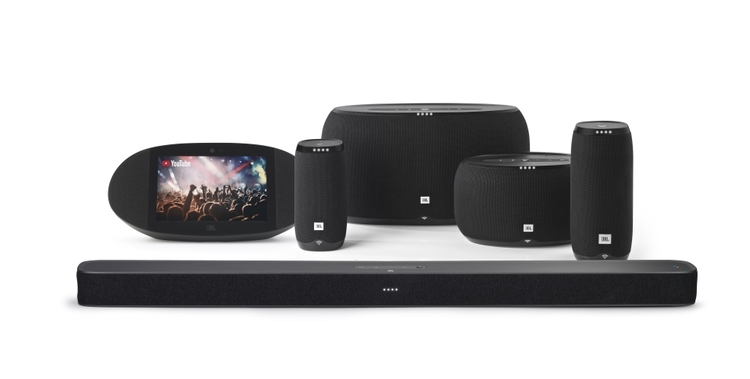 JBL LINK BAR (€399) and optional subwoofer (€249) will become available in Europe in spring 2019. 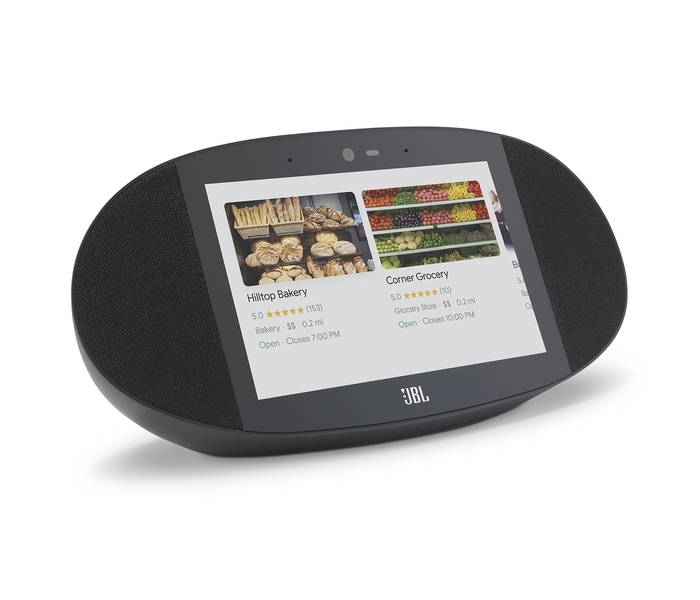 The JBL LINK VIEW takes the listening experience a step further by incorporating an 8” high-definition display with a touch screen and a 5-megapixel front-facing camera and excellent sound quality. Unleash your inner master chef with the help of LINK VIEW: “Hey Google, I need a crème brûlée tutorial!” Use your voice to effortlessly view pictures, stream audio and video, video call with family and friends, ask questions and more. 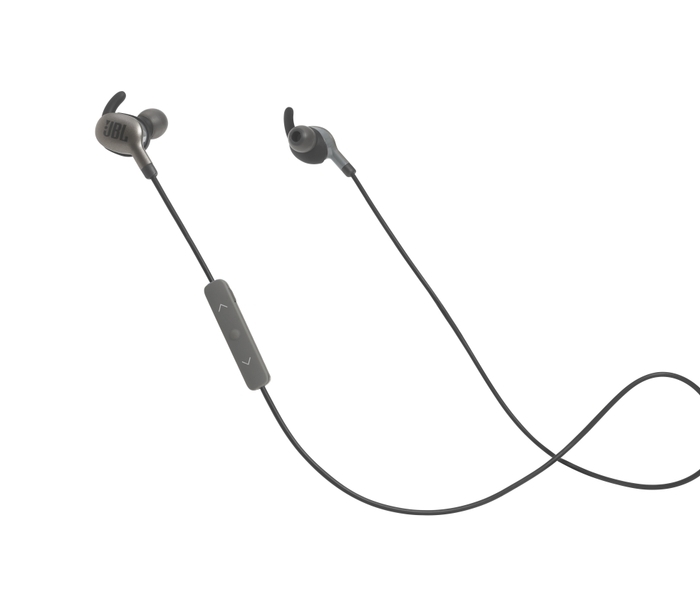 JBL LINK VIEW will be available for €299. Freedom from wires. Freedom to share. 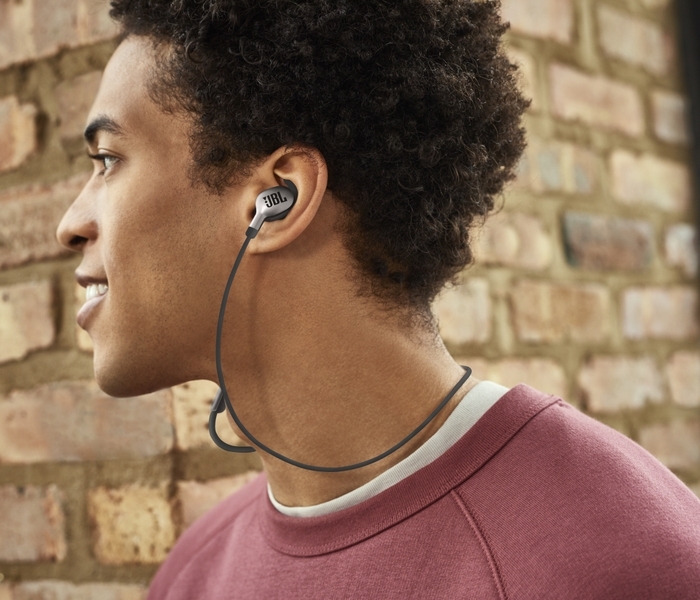 The JBL Everest TM 710GA (over-ear) and 110GA (in-ear) premium wireless headphones combine JBL Signature Sound, optimized for the Google Assistant. 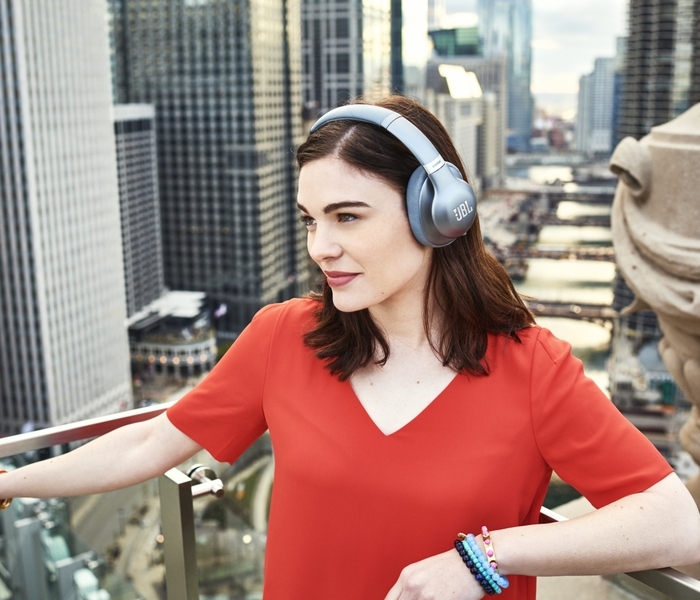 The JBL Everest GA headphones are ready to provide easy and quick assistance, whenever and wherever you need it. Just use the touch sensors on the earcup to control your music, send texts and make calls, and manage your day. 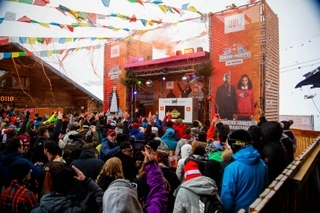 JBL Everest TM 710GA are €249 and the 110GA are €99,99.